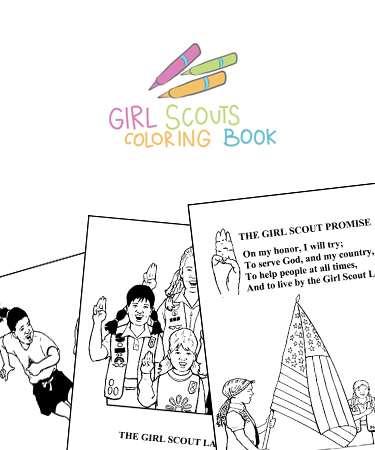 This free Girl Scouts coloring book is widely enjoyed by scouts of all ages. The coloring pages can be used as a part of lessons, camp activities or just to keep the boredom bugs away. This printable PDF download is 3 Pages long, and is just right for all girl scouts.